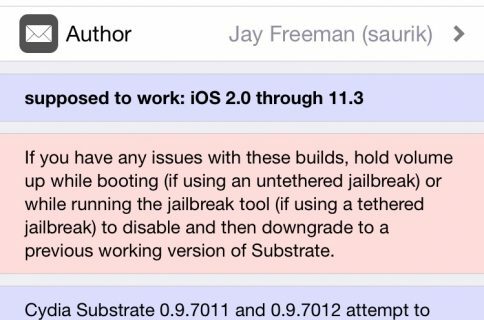 Saurik has just released the long awaited update to Cydia. Cydia. 1.1 has been nearly re-written from 1.0 and includes several new features, bug fixes, and performance improvements. According to Saurik, Cydia 1.1 is faster, slimmer, and more stable; including an improved search algorithm and “resume where you left off”. Here’s the full change-log from Cydia 1.1, which Saurik discussed with us last week. Read our previous post for full details about what’s new in Cydia. Also, check out our step-by-step tutorial on how to install Cydia 1.1.